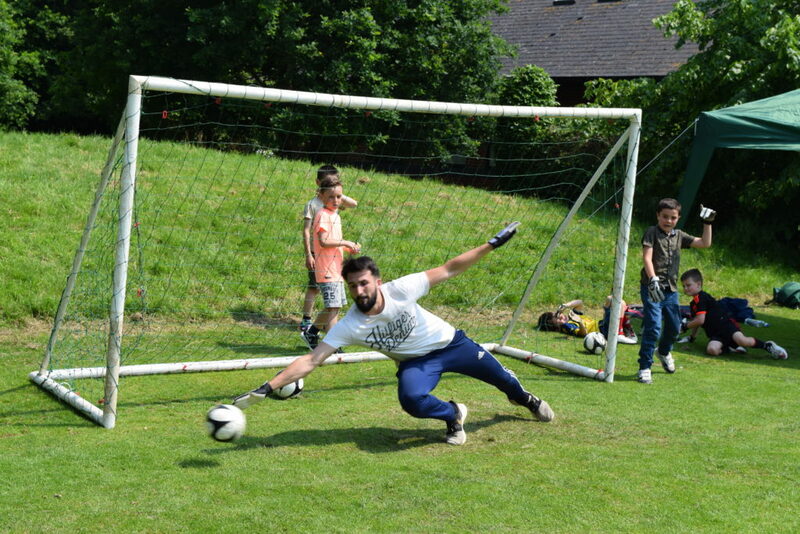 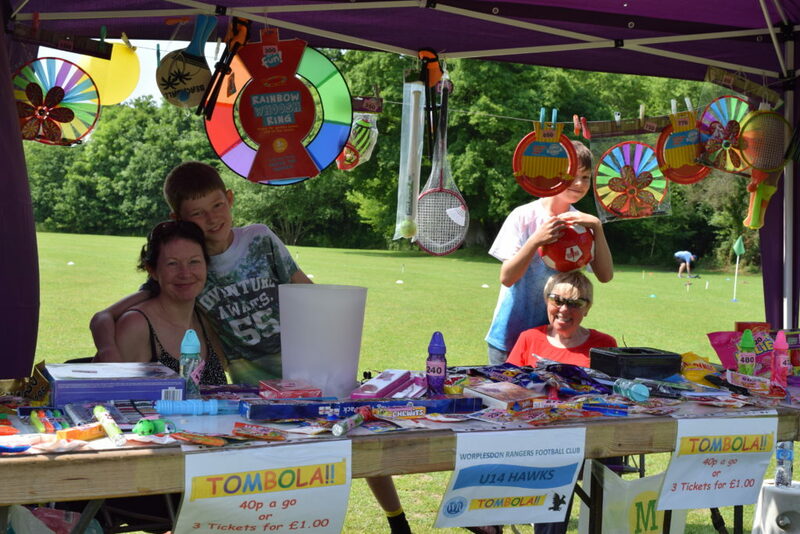 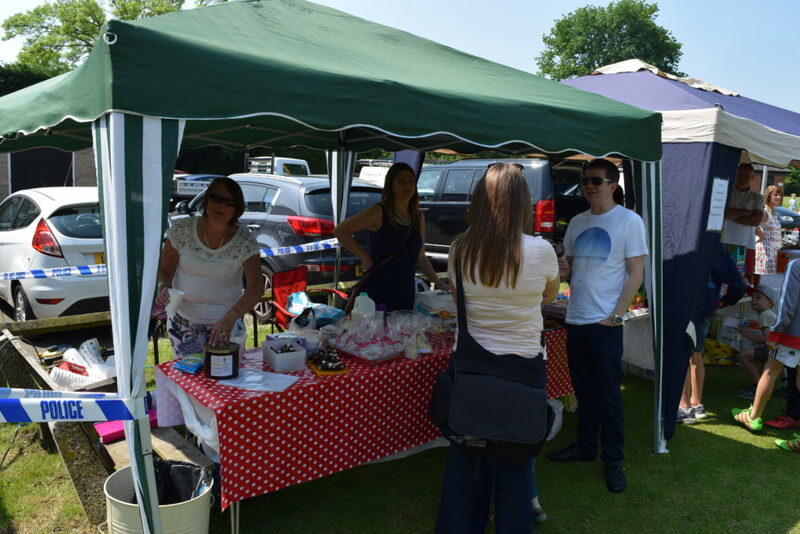 Worplesdon Rangers Football Club » Fun Day a Huge Success As Our Club Turns 15! 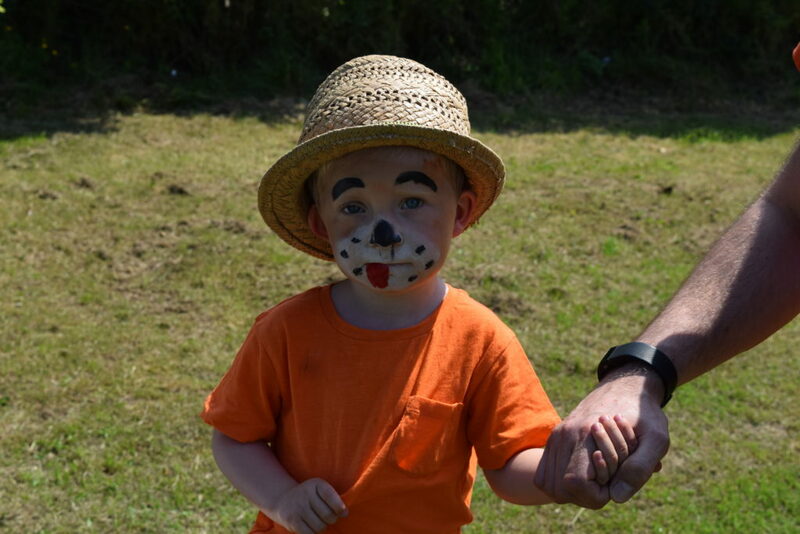 Thanks to Anna and the U7s for Face Painting – This Young Man Got In Early! 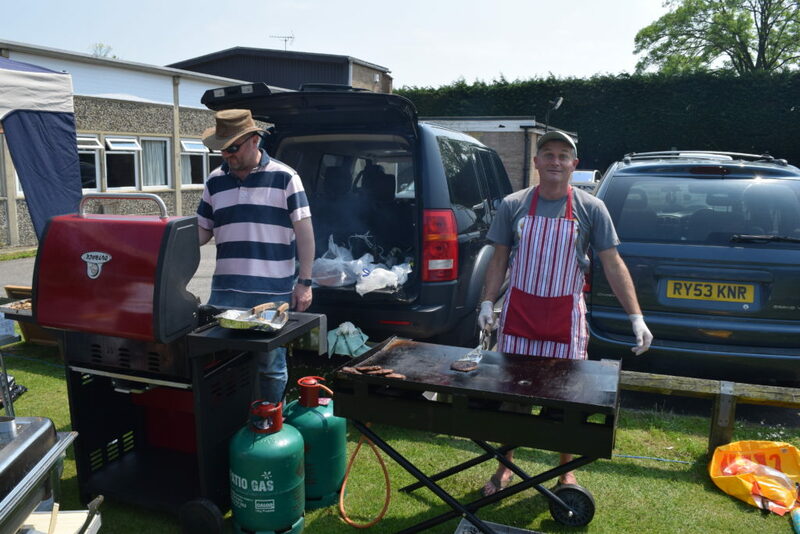 After one of the wettest playing seasons on record, the sun was out in force for the Club’s 15th anniversary Fun Day, held in conjunction with Trophy Day. 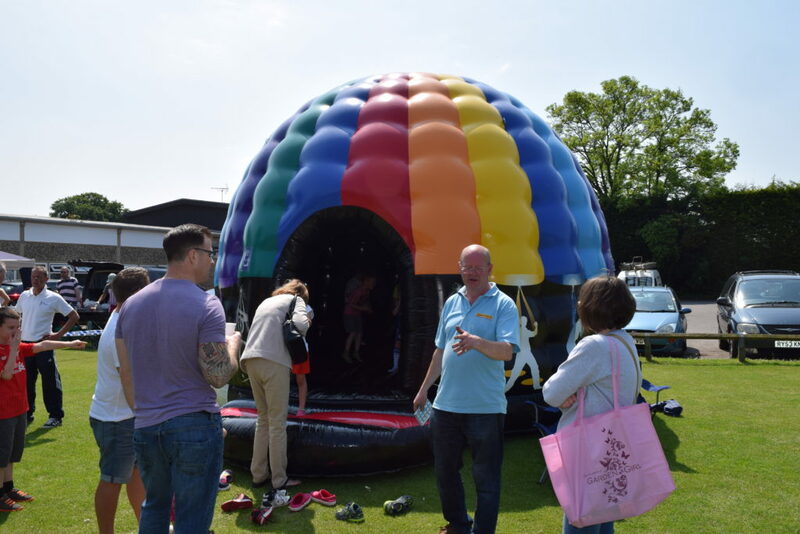 While the traditional award ceremony took place indoors, the Club got together and pulled out all the stops to create a fantastic outdoor funfair for players and parents alike. 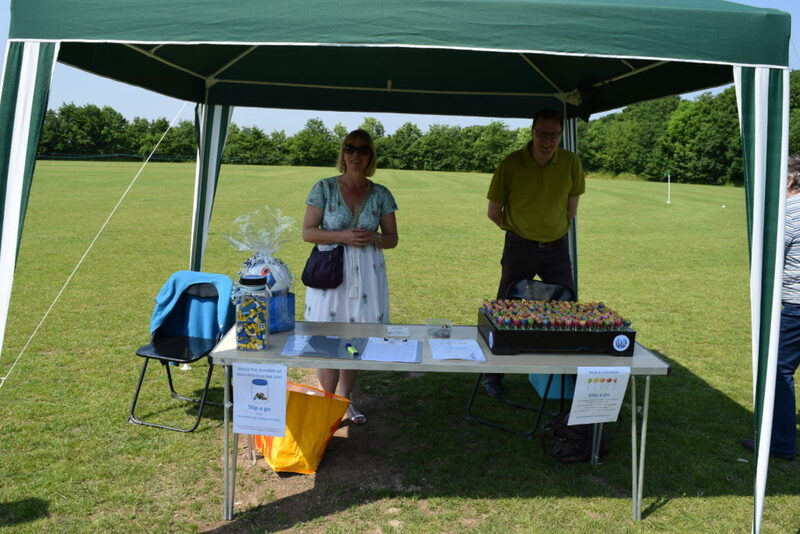 The Club is indebted to a cast of thousands who made this such a special day but particular gratitude goes out to Brian Slyfield (Deputy Chairman) and Chrisi Liesicke (Fixtures Manager) who organised Trophy Day and to Mel Walter (U12 Warriors) who pulled the whole outdoor Fun Day together from scratch within eight weeks. 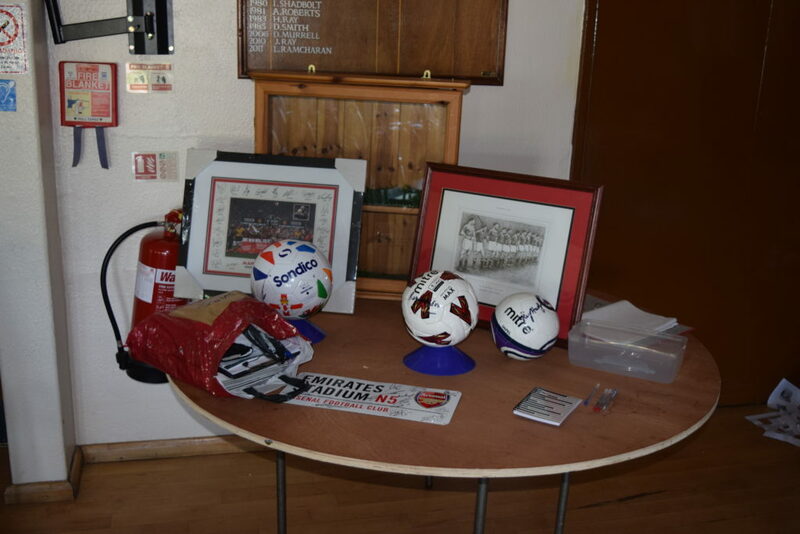 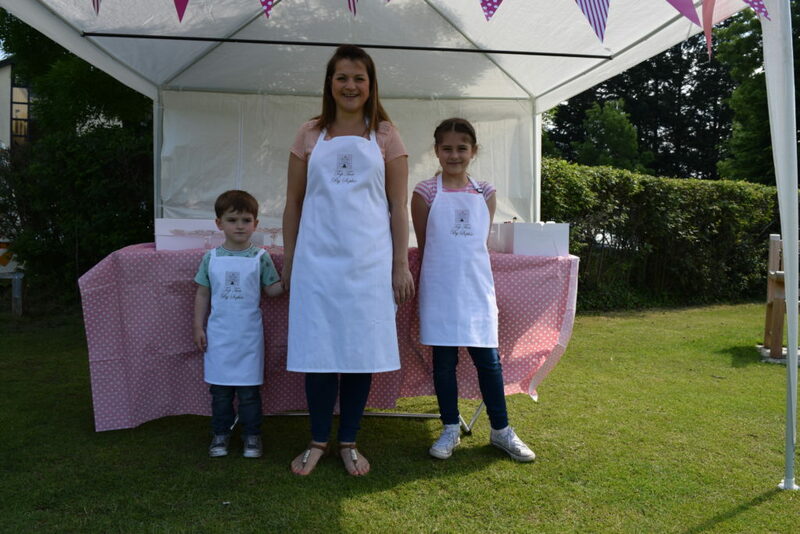 Their combined fund-raising efforts for the Club have netted a profit (unaudited at this point!) 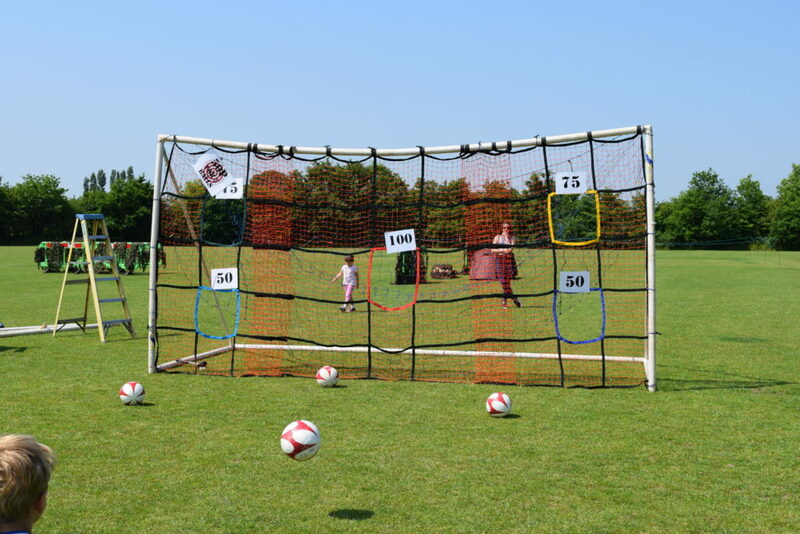 in the region of £1,700.00. 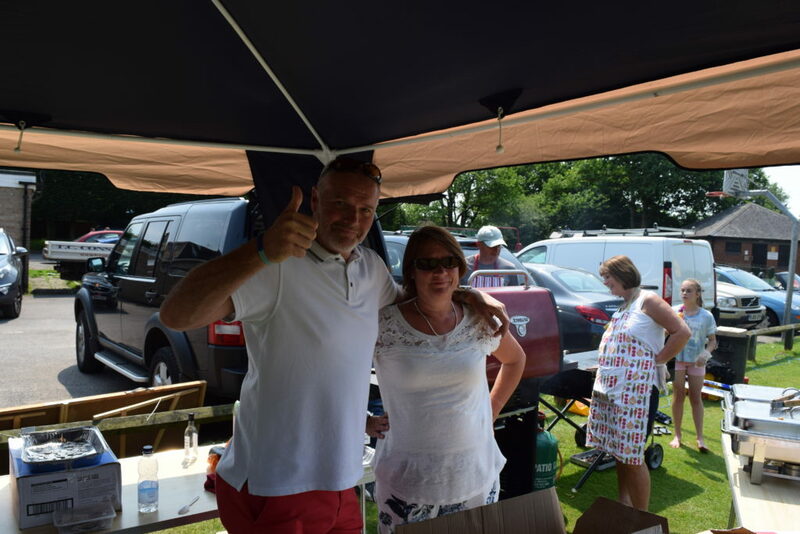 Thanks also to the various Team Reps who assisted Mel in getting stuff done, to those parents (and players) who turned up to run stalls and attractions so willingly, the parents who supplied everything from BBQs to gazebos and to Sean Crooke for transporting items to and from the venue. 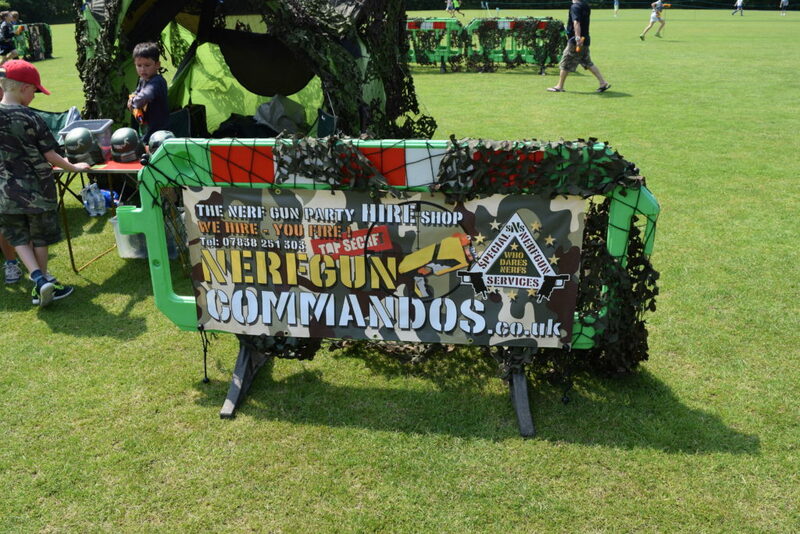 Thanks also to some of the local businesses who turned up to support us, including Top Tier by Sophie and Nerf Gun Commandos. 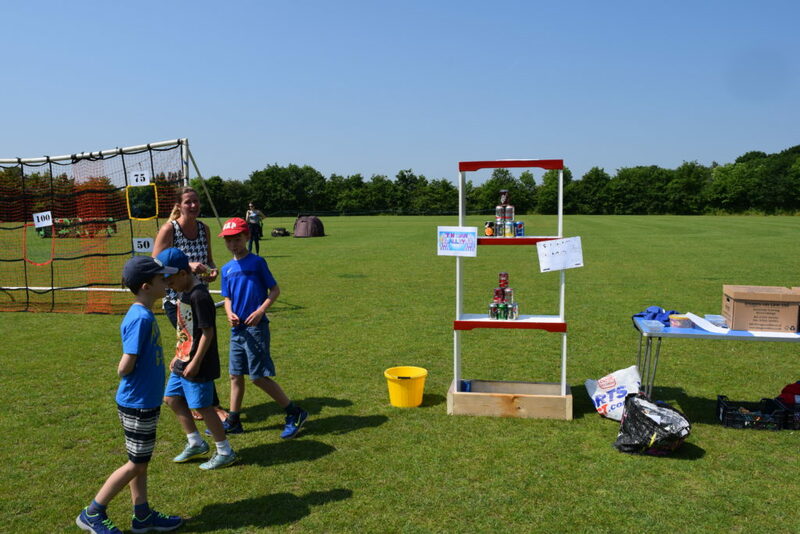 The Fun Day event was our first under the new ‘One Club’ banner and it just goes to show what we can achieve as a Club when we put our minds to it. 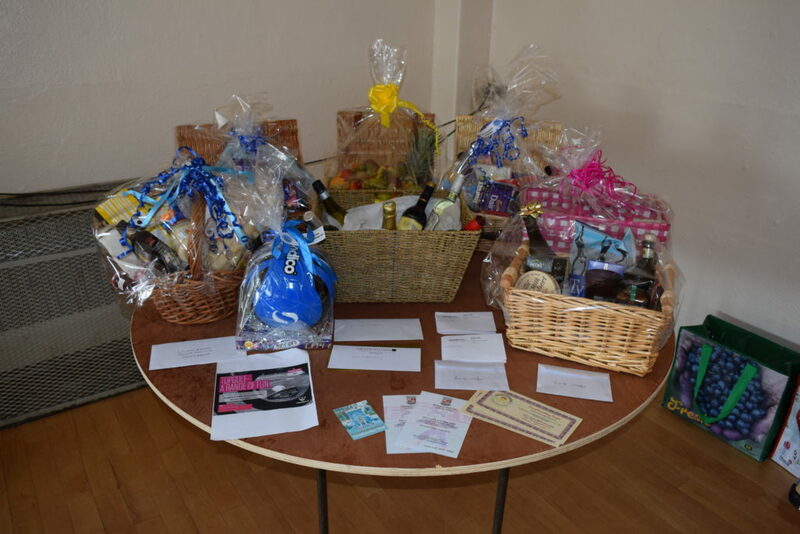 Fantastic everyone – thank you all. 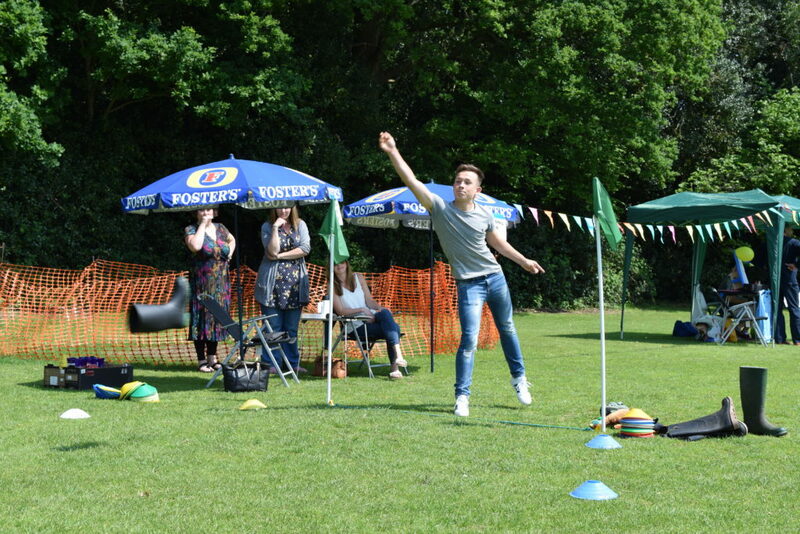 There will be a separate post covering the Trophy Day event but for now, enjoy the pictures that reveal what was going on outside! 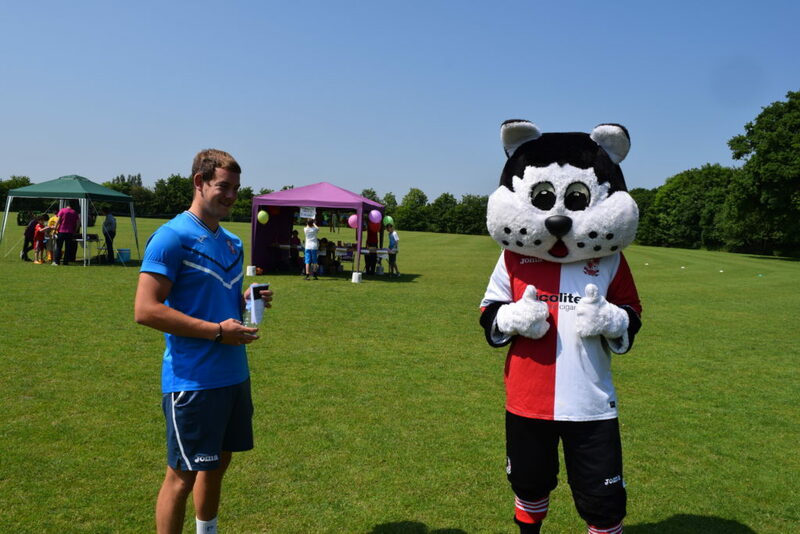 Where’s Welly? 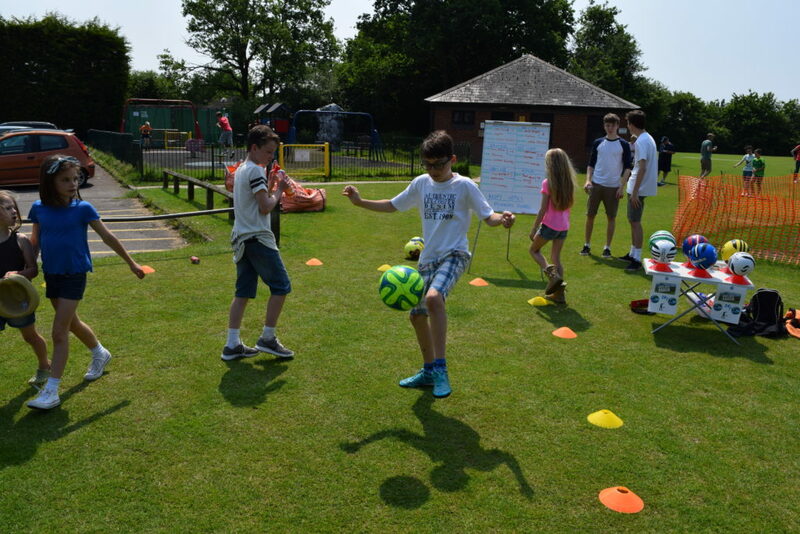 The U15s ‘Welly Wanging’ Stall! 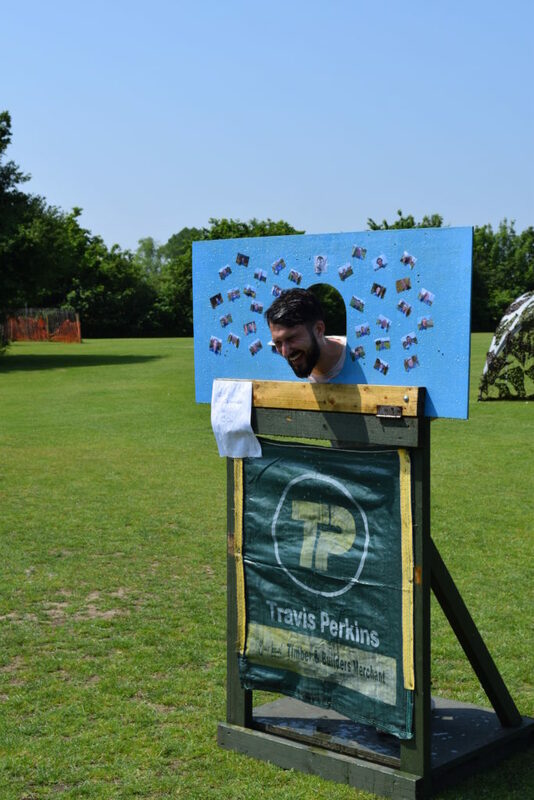 Wet wet wet….U7 Manager Rob Monks Braves the Stocks Much To the Delight of The Pirates! 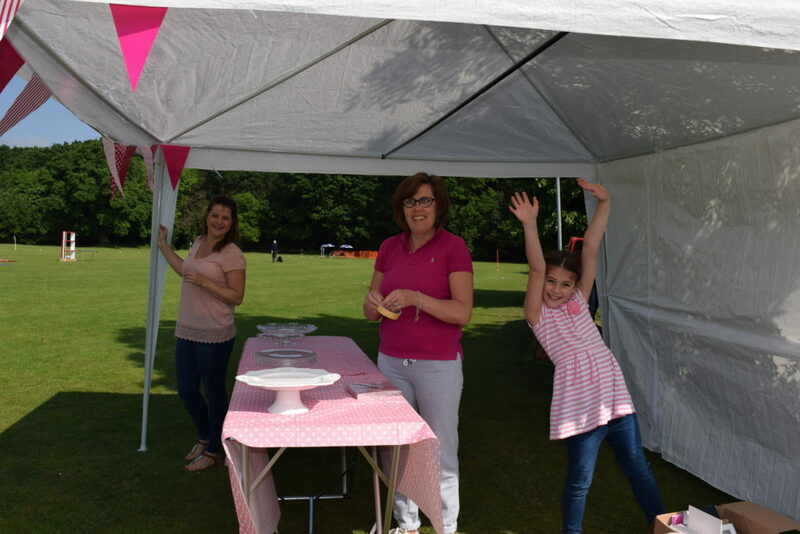 A Rare Public Appearance By Andrea Hobson (U12) and Friend On the Tea Stall! 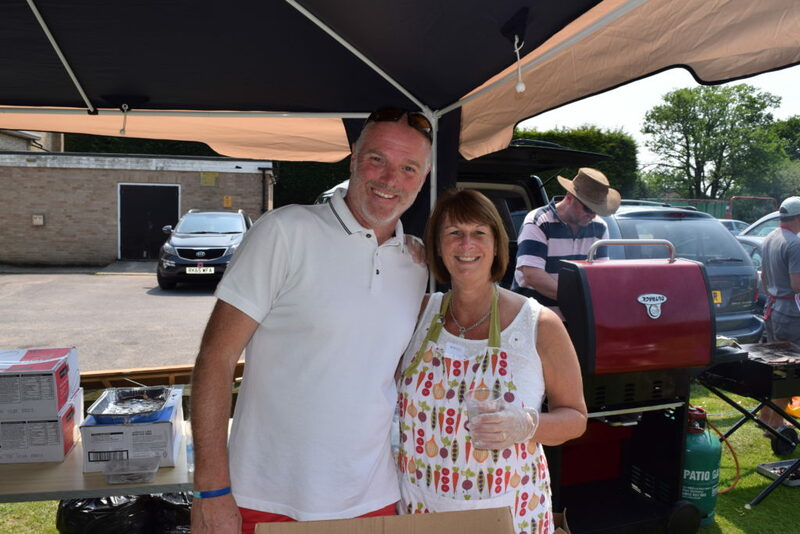 Colin and Andrea Hobson (U12 Warriors), Owners of Cardwells Cafe On the Green! 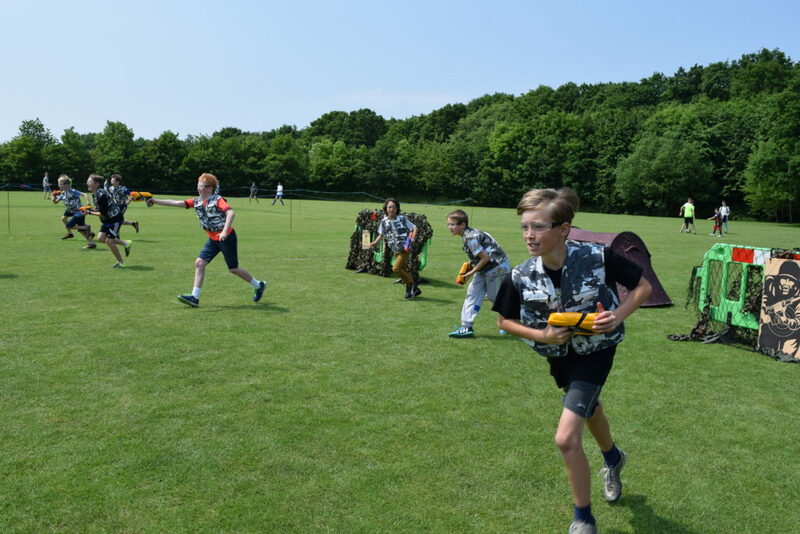 Don’t Tell Him Your Name Pike….Nerf Gun Wars!